Pirelli have released their planned tyre compounds for the German Grand Prix, and have decided to bring a tyre that’s two steps softer in their range. 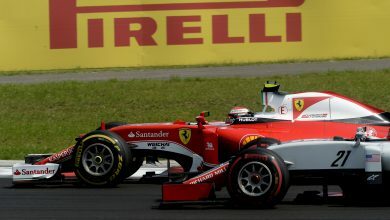 For only the second time this season, Pirelli will bring a tyre compound that isn’t ‘in a row’ in their range. 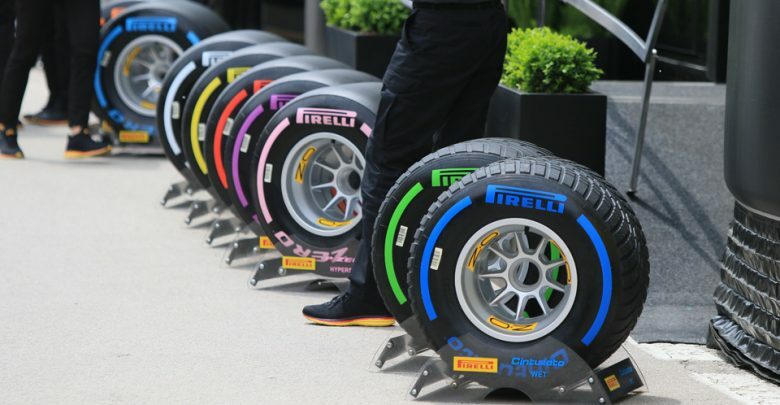 For the German Grand Prix in Hockenheim, the drivers will have the White Mediums, Yellow Softs & Purple UltraSoft tyres at their disposal, skipping the Red SuperSofts. This is the same compound range that was used at the Chinese Grand Prix last month. 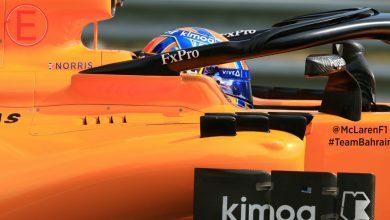 This will allow for a greater mix of strategy options, with drivers able to run much quicker on the softer tyres, albeit with considerably shorter tyre life.